This is one of the 13 puranas that I have read. The Linga Purana is number 11 in the list of the eighteen Mahapuranas. This Purana is a tamsik Purana, a Purana that glorifies Shiva. The Linga Purana is a comparatively short Purana because it is just eleven thousand shlokas long. It is divided into two parts. The first part is known as Purva bhaga and has one hundred and eight chapters. 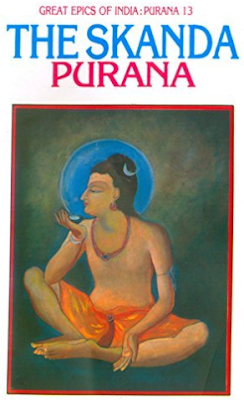 The second part is known as Uttara bhaga and has fifty-five chapters. There were many interesting stories in the Purana. The Linga Purana was very interesting to read. 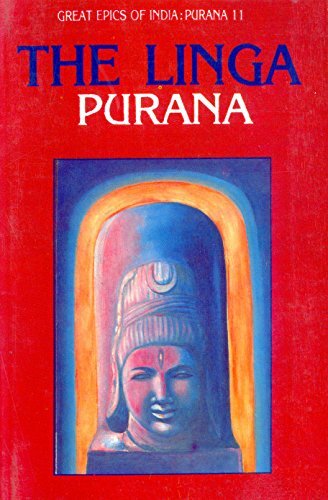 Compared to the other Puranas that I have read; this Purana comes at number 3. 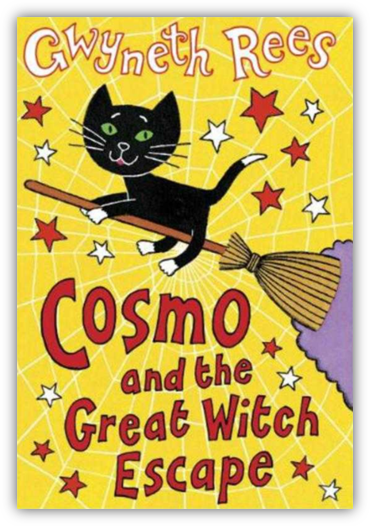 This Purana concentrates more on the creation and destruction of the Universe. It also talks a lot about the geography of the Earth. The Linga Purana has less stories and most of them have been mentioned in other Puranas. In a few stories, there is a twist which is added to glorify Shiva. It was nice reading this Purana. I have also reviewed it on my blog. This is the thirteenth Purana that I am reviewing. I realized that there were only a few Puranas left for me to review. I decided to do one part at a time. I thought that I would first review the tamsik puranas that were left (3 now 2), then I would review the satvik puranas left (2) and then the rajsika puranas left (2). So, here I am writing a tamsik purana, the Skanda Purana. The Skanda Purana is the longest Purana. It is more that eighty-one thousand shlokas long. It is huge. I also found out something. It comes thirteenth in the list of Mahapuranas and this is my thirteenth purana review! It was a coincidence which I didn’t realize until I started writing the review. Let us get into the review now. Maheshwara khanda – the khanda related to Shiva. Vishnu khanda - the khanda related to Vishnu. Kashi khanda – the khanda talking about the city of Kashi. Avanti khanda - the khanda talking about the city of Avanti. Nagara khanda – the khanda elating to cities. Prabhasa khanda – the khanda talking about the city Prabhasa.